One of the big figures within BioWare has moved on. Mike Laidlaw has announced today, via Twitter, that his time at BioWare has ended. Laidlaw originally joined the developer to work on Jade Empire (an oft-forgotten action RPG that followed Star Wars: Knights of the Old Republic) 14 years ago. He worked on the Dragon Age series as well as Sonic Chronicles: The Dark Brotherhood, a curious DS RPG starring Sonic and pals. Laidlaw eventually became the Creative Director on Dragon Age: Inquisition, the most recent game in the series. 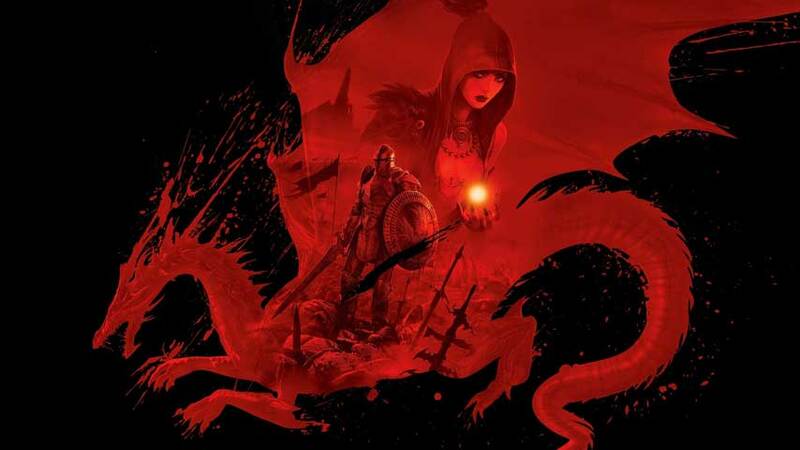 We learned back in May that a new Dragon Age is in development, but it seems that Laidlaw will not be involved with that project going forward. It also means that Laidlaw won’t be able to follow up on his vision for Jade Empire 2, we suppose. His tweet on the matter is below. It’s not clear what Laidlaw plans to do in the long run, but it sounds like he’s taking a well-deserved break from development to play some games and stream on Twitch. We wish him all the best for the future, and look forward to seeing what he does next.